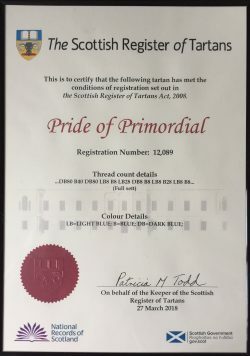 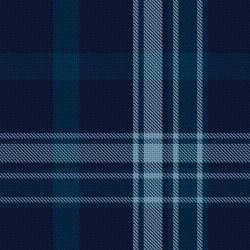 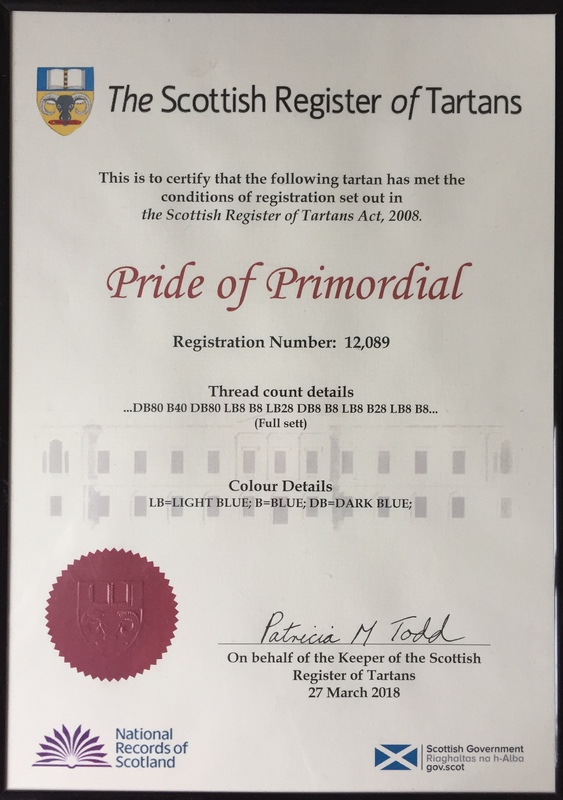 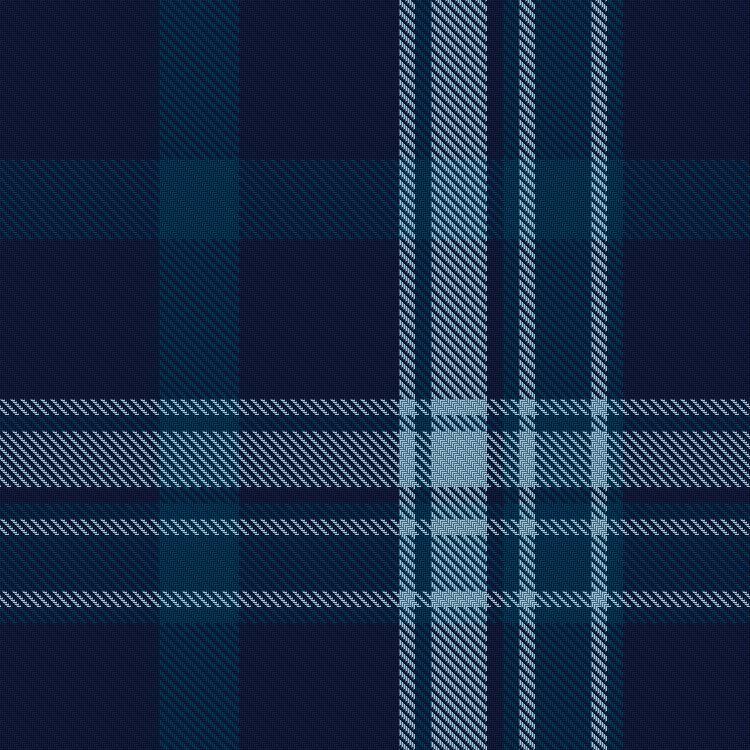 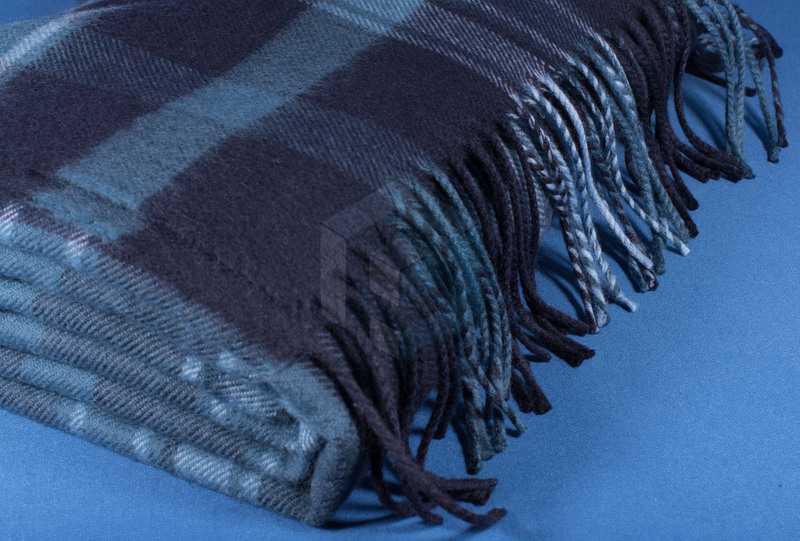 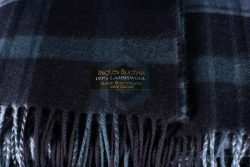 The Pride of Primordial blanket is lightweight, beautifully soft and is the very first product to have been made in our tartan. 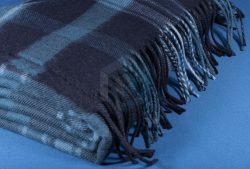 It would make an ideal blanket during the colder months, a throw for your bed or sofa and in the warmer months a cosy picnic or camping rug. 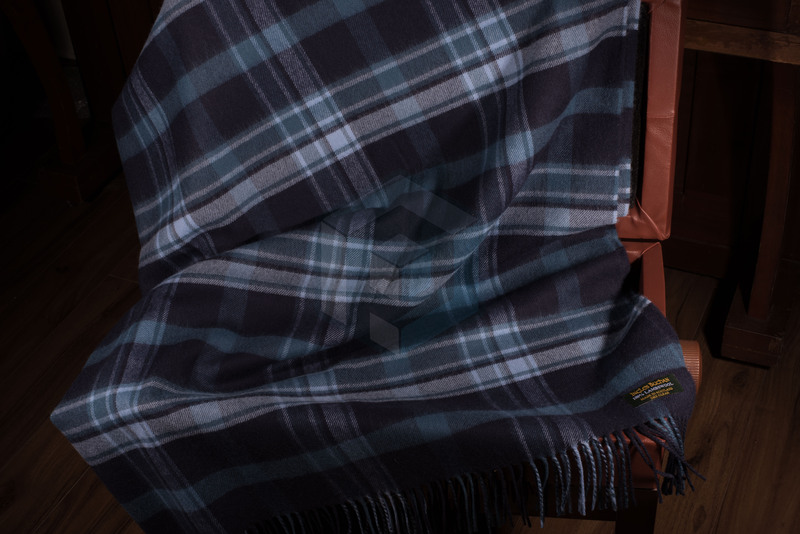 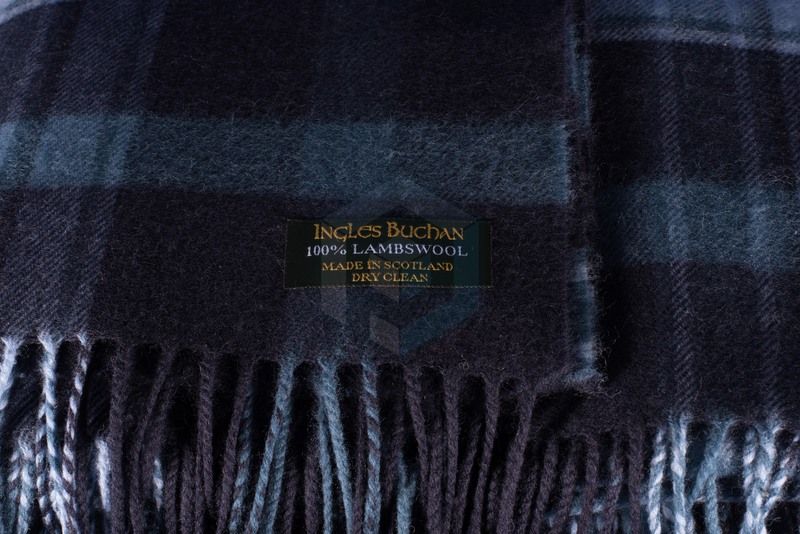 Woven, in Scotland, from the softest lambswool and lightly brushed, they are expertly hand finished to a lovely texture and feature softly fringed edges.